Jasper Jewell has, and continues to serve in many leadership positions at the state and national levels. He has been diligent in his efforts to develop a unity among athletic directors in Georgia through professional organizations. His career has been marked by excellence and he has expected the best from those who have been associated with him. Several of the athletic directors under his supervision have been recognized for their leadership and service. Jasper’s influence among these individuals has been evident as they follow his lead. His process of leadership development has been accomplished with great dignity and professionalism. of Science degree in 2002 in Physical Education, and his Education Specialist degree in 2004 in Physical Education. In 2013 Jasper earned the distinction of being a nationally Certified Master Athletic Administrator (C.M.A.A.) by the National Interscholastic Athletic Administrators Association (N.I.A.A.A.) in Indianapolis, Indiana. the restructuring of the school system’s athletic financial practices. In 2014 Jasper was named the Atlanta Public School System’s Athletic Director; taking over for the retiring Jeff Beggs. Superior staffing, financial practices, and leadership education continued under his direction. 2018 Jasper received the N.I.A.A.A. Distinguished Service Award. 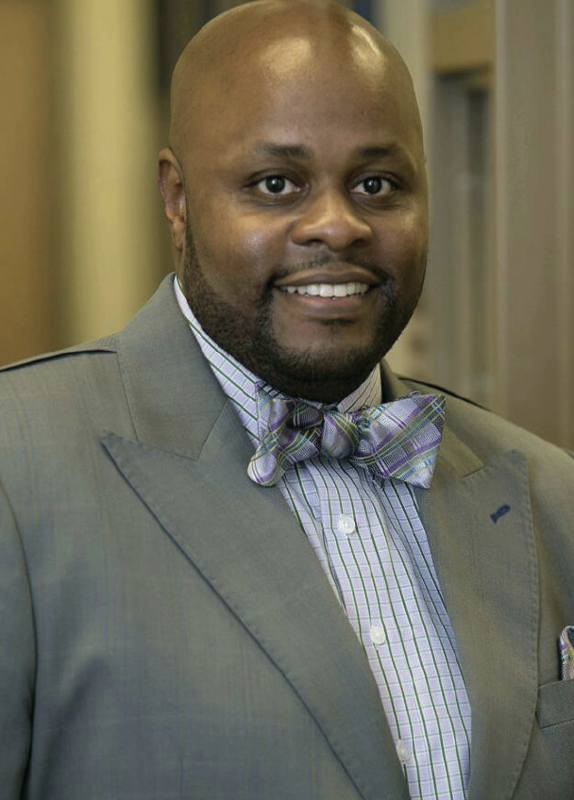 From 2011 to 2017 Jasper served on the Board of Directors for the Georgia Minority Coaches Association (M.C.A. of GA). Jasper served on the Coach Education Committee for the National Federation of State High Schools Association (N.F.H.S.) for four years. previous eight years Jasper has served on the Executive Committee for the G.H.S.A. In 2015 Jasper served on the N.I.A.A.A. Blue Ribbon Commission. He served on the N.I.A.A.A. Credentials Committee for four years and he was elected as the N.I.A.A.A. Georgia Delegate for three years. Jasper has been the G.A.D.A. Vice President and he will become the association’s President in March of 2019. All the accomplishments of Jasper Jewell are quite astonishing, especially when it is noted that his career in athletic administration has not come to a close. He is an exemplary leader who continues to take a special interest in minorities and economically disadvantaged individuals. This reveals much about his influence on those who have had the privilege to be associated with him. During his career he has had his wife Cynthia and his daughter Sydney by his side.